Enjoy Williamsburg Unlimited Golf at Most of the Williamsburg area courses. Many courses include free replays when you book your trip in March, July, August or November. Participating courses include: Colonial Heritage; Fords Colony Blackheath, Blue Heron and Marsh Hawk; Kiskiack; Traditions Brickshire, Stonehouse and Royal New Kent; Viniterra and the Golden Horseshoe’s Gold and Green courses. This is a great value, especially when paired with off season accommodation rates. Request an Unlimited Golf trip quote and play all day in Williamsburg with Virginia Golf Vacations. 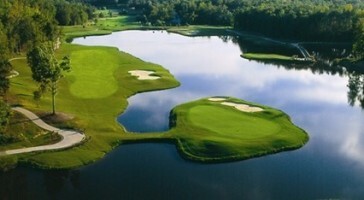 Most of the Williamsburg area courses include free replays when you book your trip in March, July, August or November. This is a great value especially when paired with off season accommodation rates in March or November. Play all day in Williamsburg with Virginia Golf Vacations. 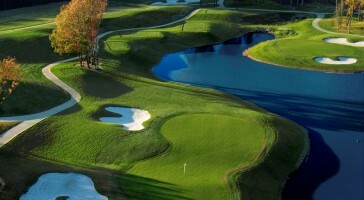 Get Your Virginia Golf Trip Quote Today! Take 60 seconds to fill out the form below and receive a custom golf trip price with popular Virginia Golf courses and lodging “tailored” to your golf groups needs. Please enter a number from 6 to 6. Please type the answer to this short math question and help us avoid spam. 19 Reasons to Golf Williamsburg This Fall!